Well, this is exciting, our plans for a second Tasting Room are starting to take shape! The new Tasting Room is set back into the hill below the restaurant, with an earthy cellar vibe. 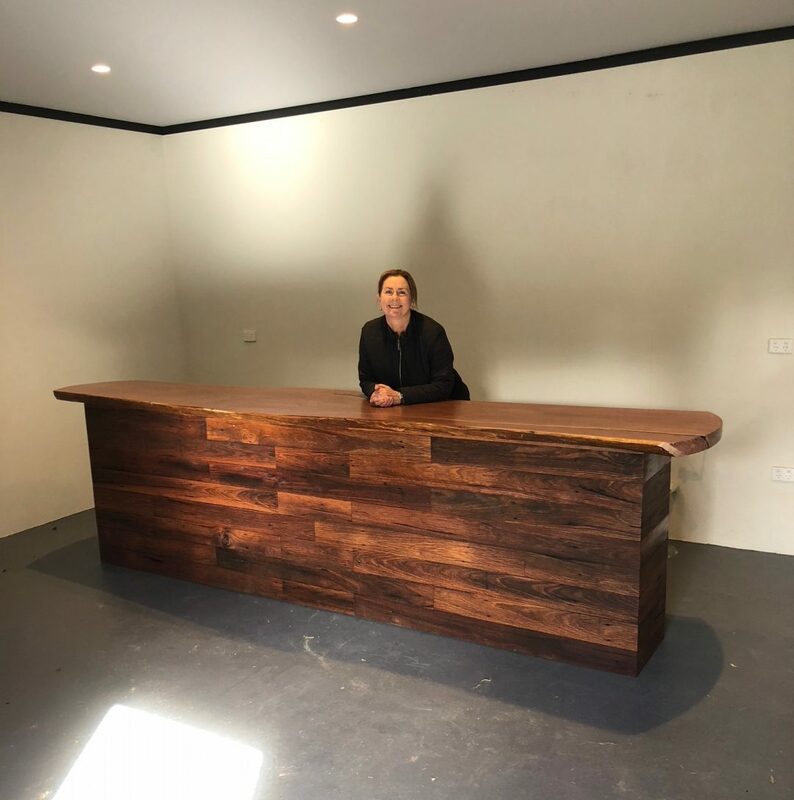 This will be a place for tastings on the weekends, some by appointment, and provide us with another option for group events at the Vineyard, which are proving really popular. 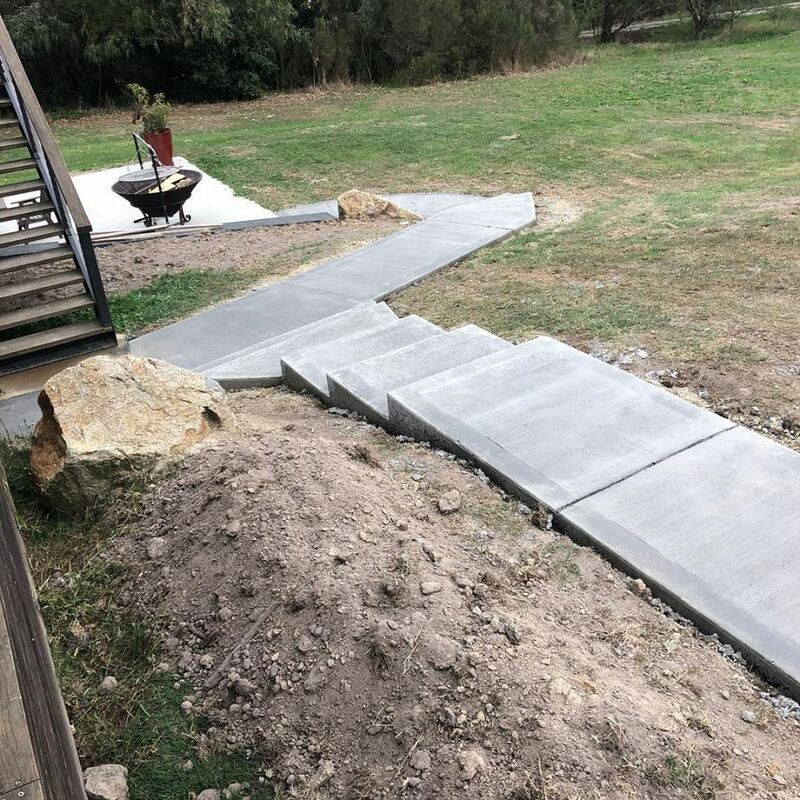 So far we’ve been painting and concreting the new pathway, and Pat has built a new benchtop bar using parts of the counter from our old Cellar Door. We’ve moved our open char grill near the entrance, and we reckon a small wood-fired pizza oven would work pretty nicely too. You can subscribe to our seasonal newsletter for updates (here), and we will probably post the odd pic on socials too.